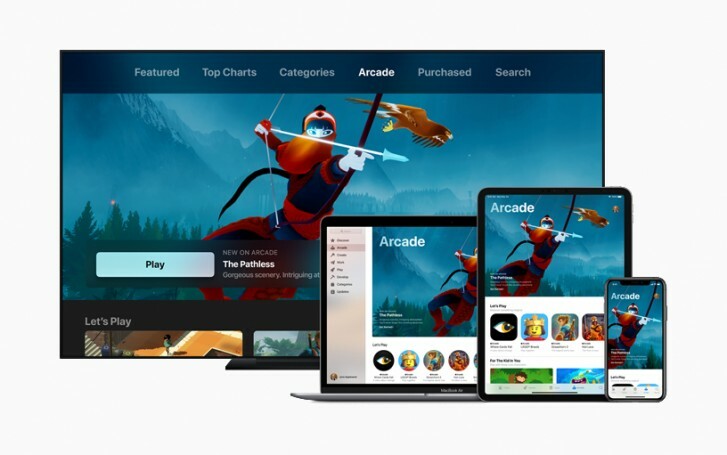 At its March special event today, Apple unveiled Arcade, its new game subscription service. It will work across iOS, macOS, and tvOS, meaning you'll be able to play on your iPhone, iPad, Mac, or Apple TV, and pick up where you left off on any of these devices. Apple says it will curate Arcade games based on originality, quality, creativity, fun, as well as their appeal to players of all ages. So you'll get a hand-picked collection of titles that will be "all-you-can-play". There will be no ads or ad tracking, and no additional purchases necessary aside from the cost of the subscription itself. Apple is also vowing to respect user privacy with this service. Apple is contributing to the developing costs and working closely with the game creators, not just hand-picking the games that will be part of Arcade. Expect to see productions from Annapurna Interactive, Bossa Studios, Cartoon Network, Finji, Giant Squid, Klei Entertainment, Konami, LEGO, Mistwalker Corporation, SEGA, Snowman, ustwo games, "and dozens more". It looks like Apple is banking heavily on exclusivity for Arcade, with the games not being available on any other mobile platform or in any other subscription service. Every game will include access to the full experience, including all features, content, and future updates. 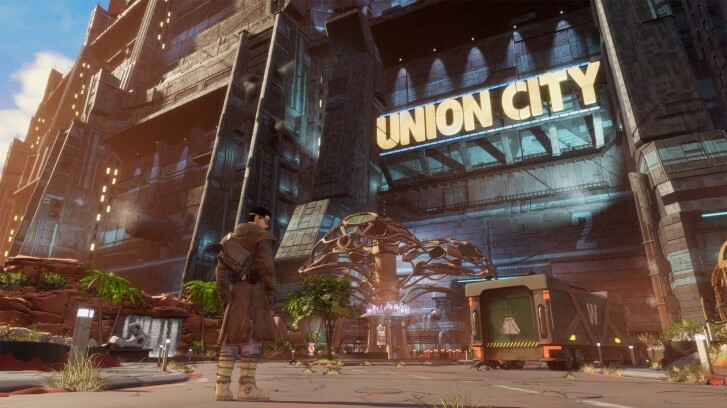 Each game will be playable offline, and many games will have support for controllers. As you could undoubtedly tell by now, the most important bit of the puzzle is still missing, and that is the price of Apple Arcade. The company will surely reveal that closer to the actual launch of the service. Trying to milk more money from their dwindling customer base. May it dwindle some more.